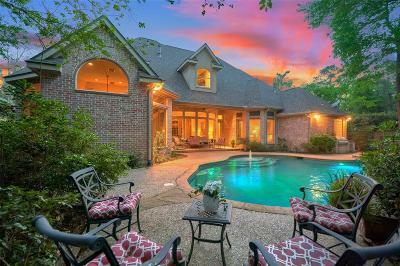 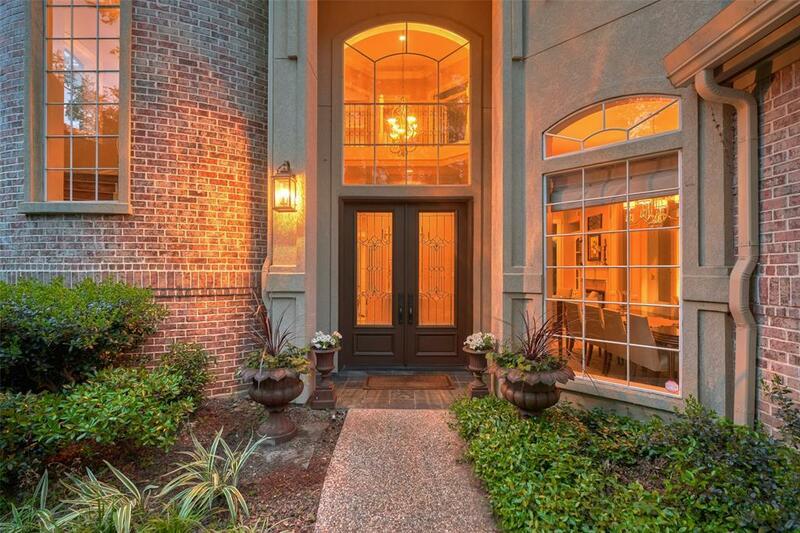 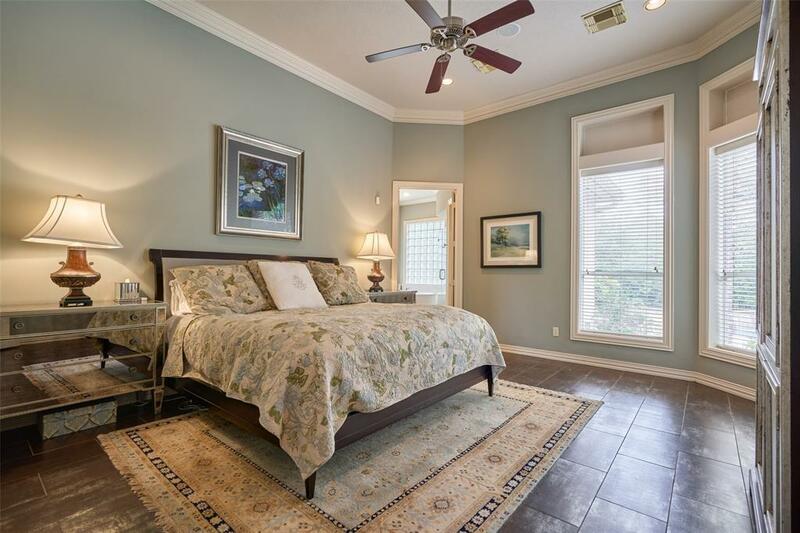 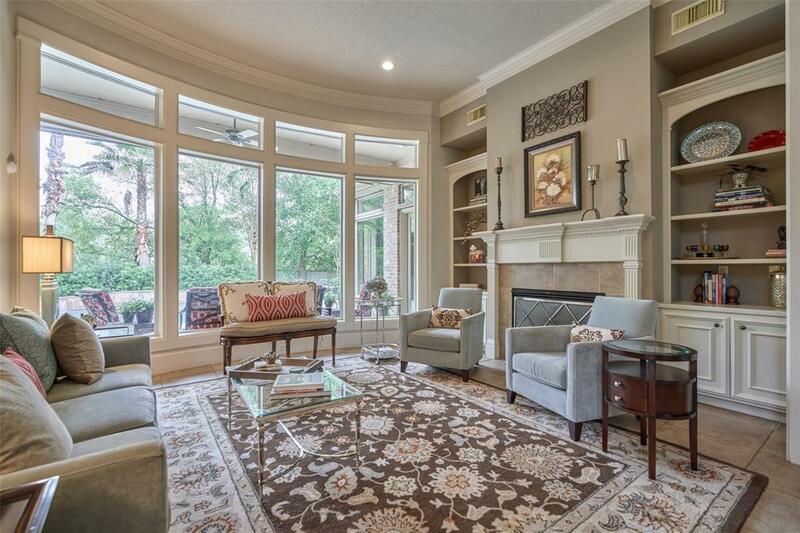 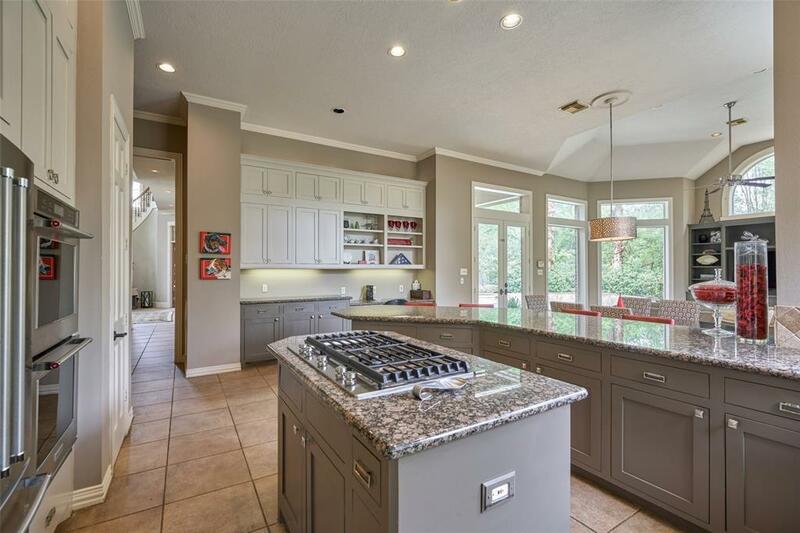 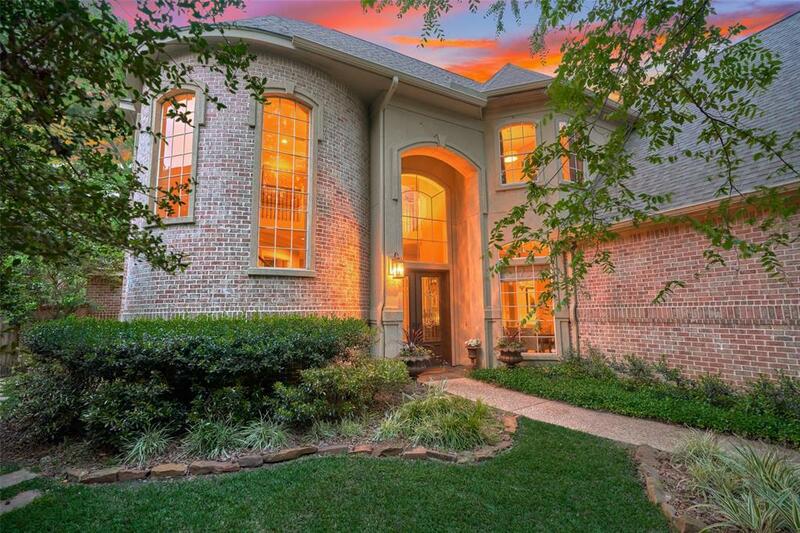 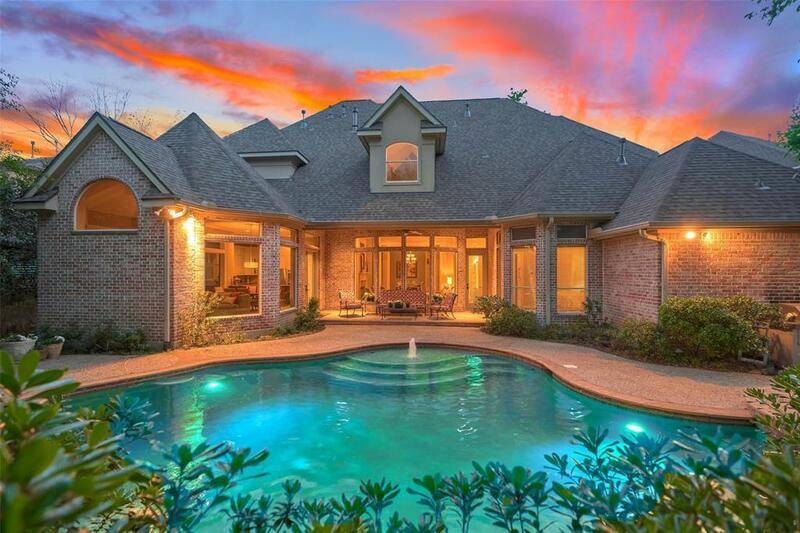 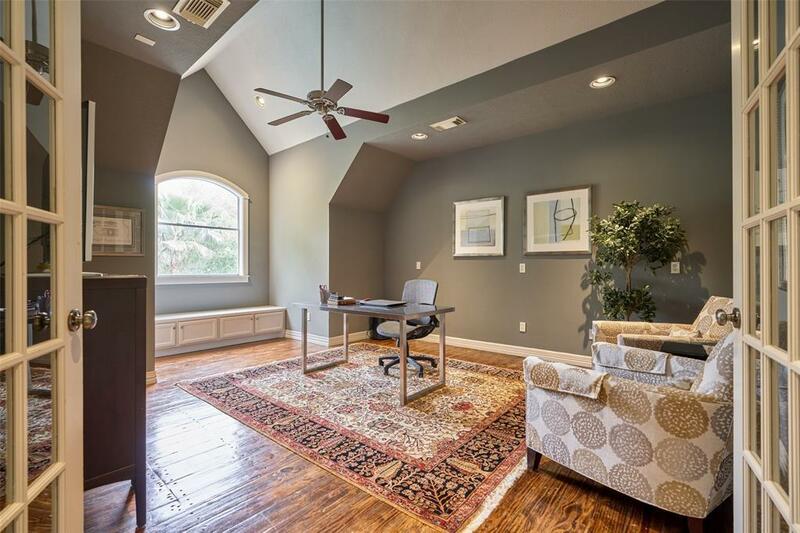 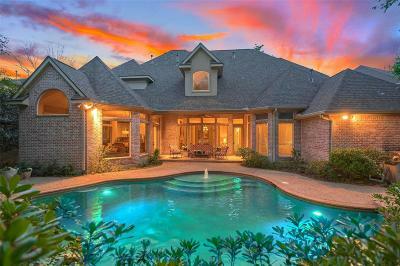 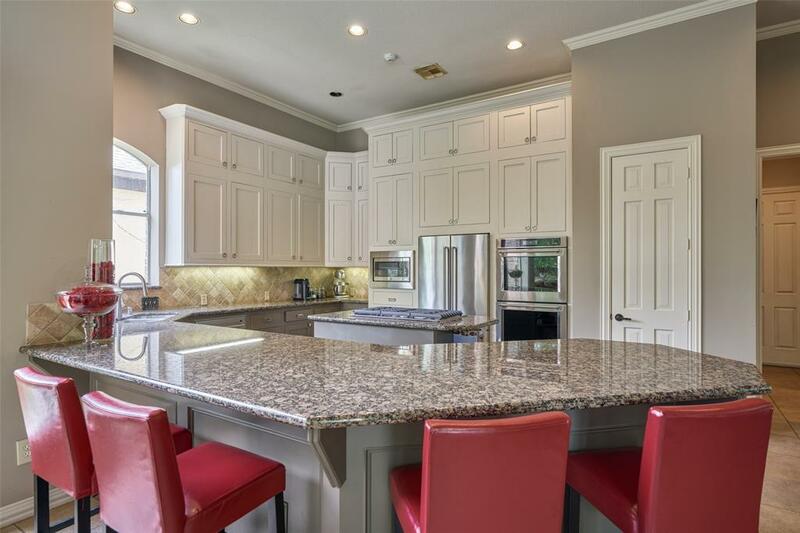 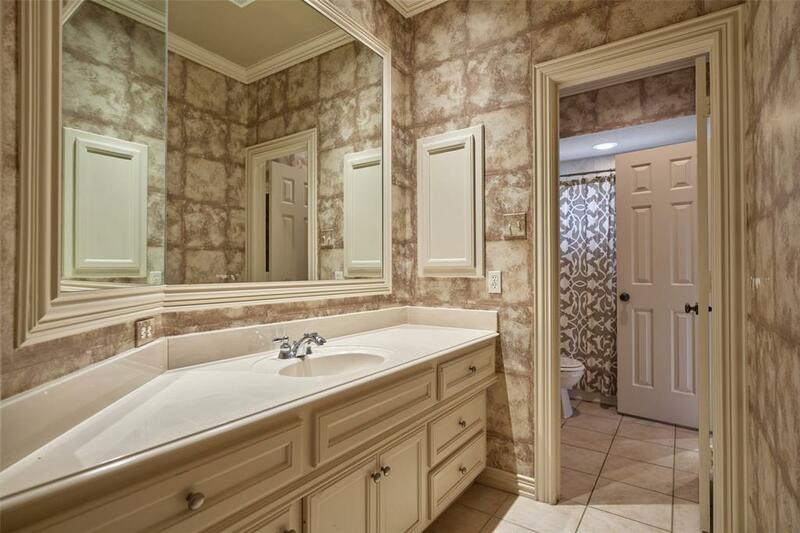 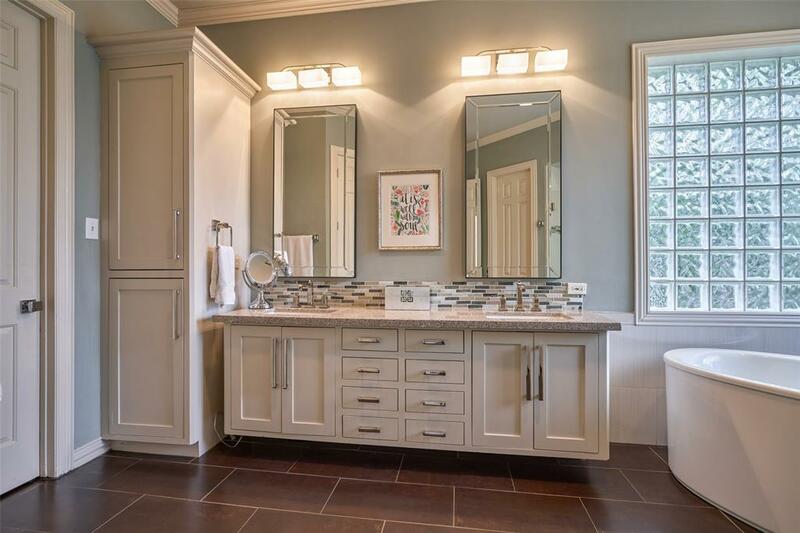 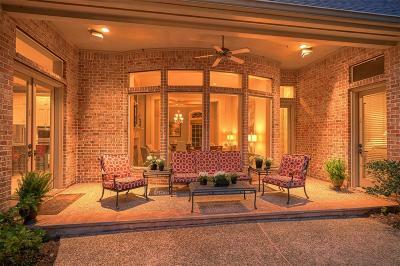 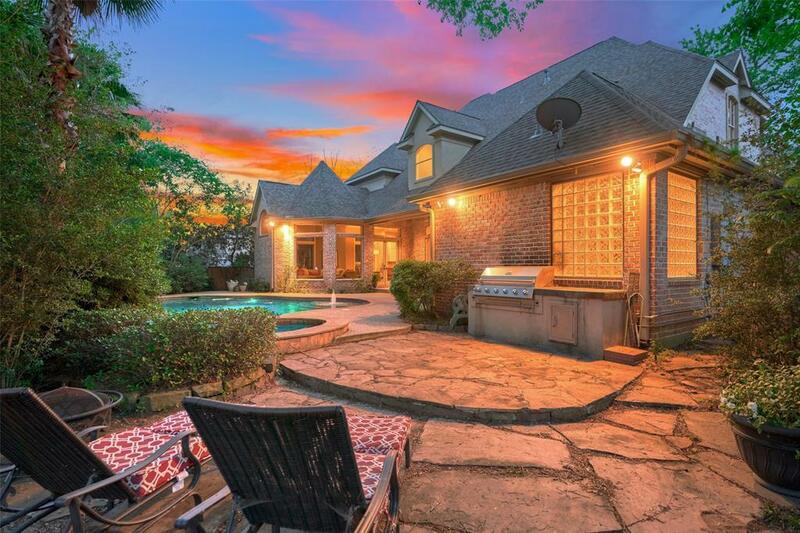 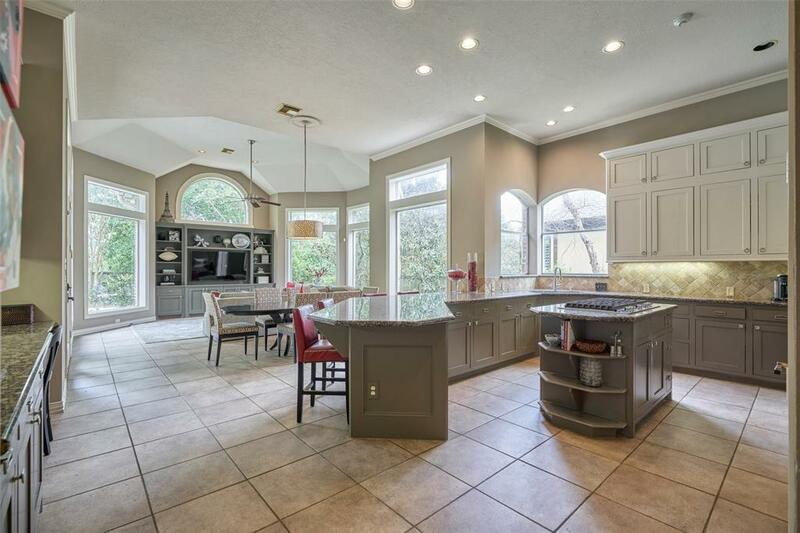 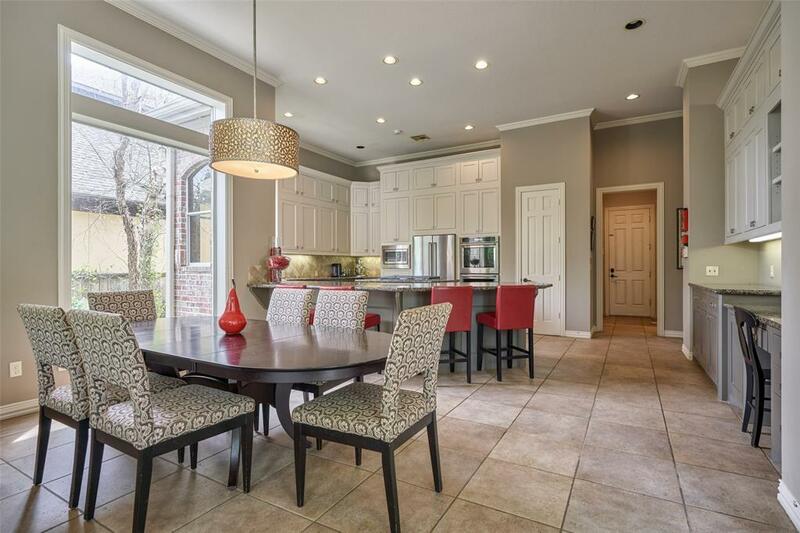 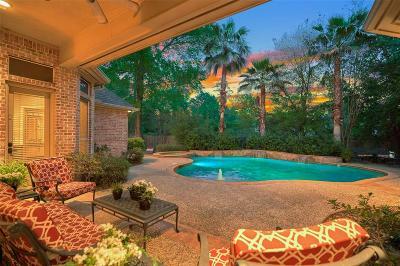 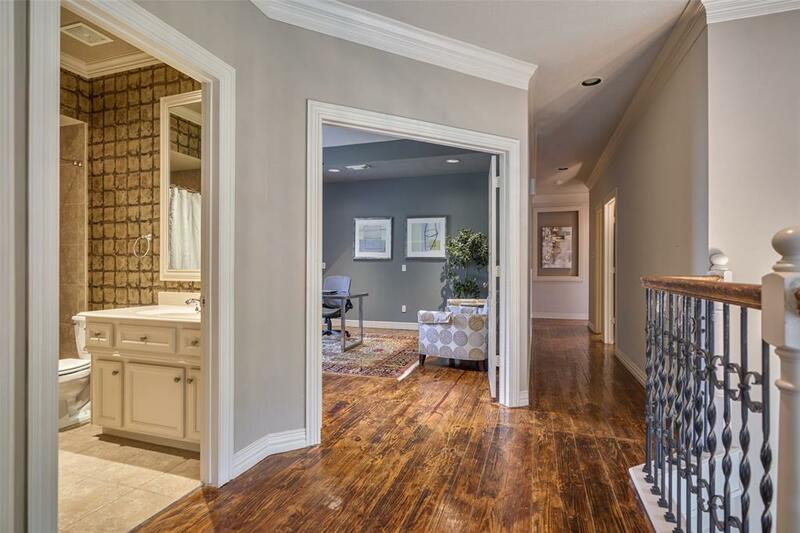 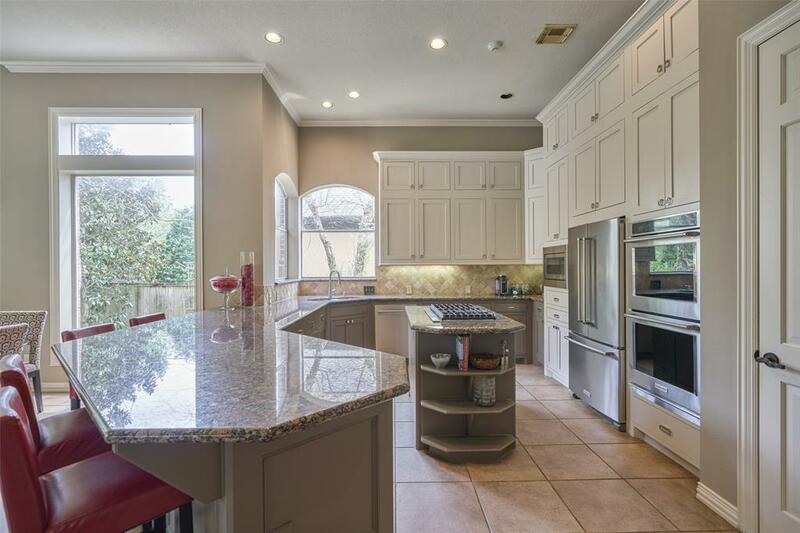 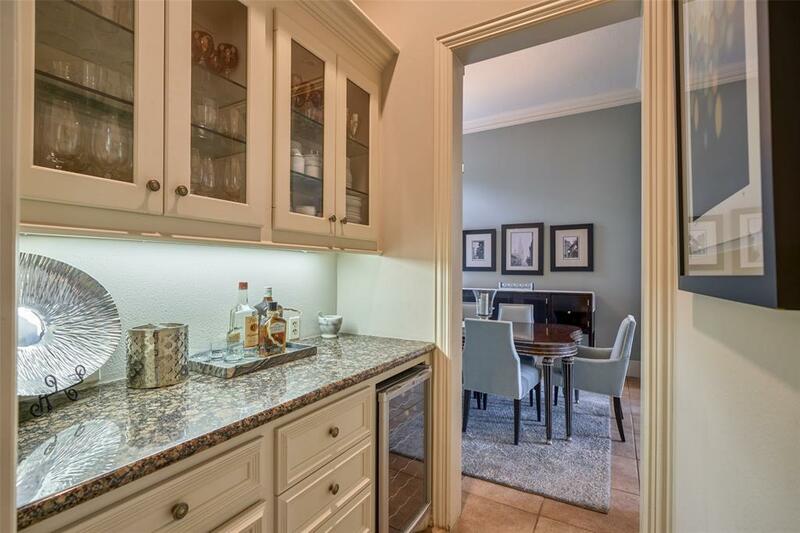 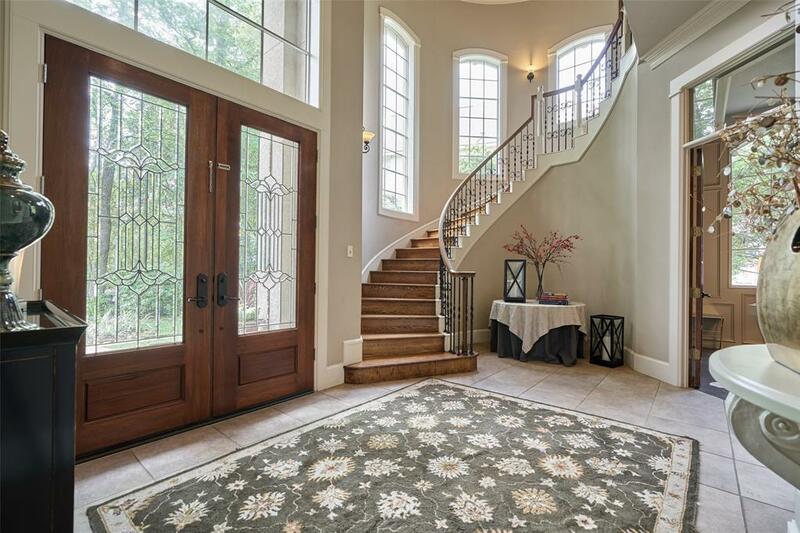 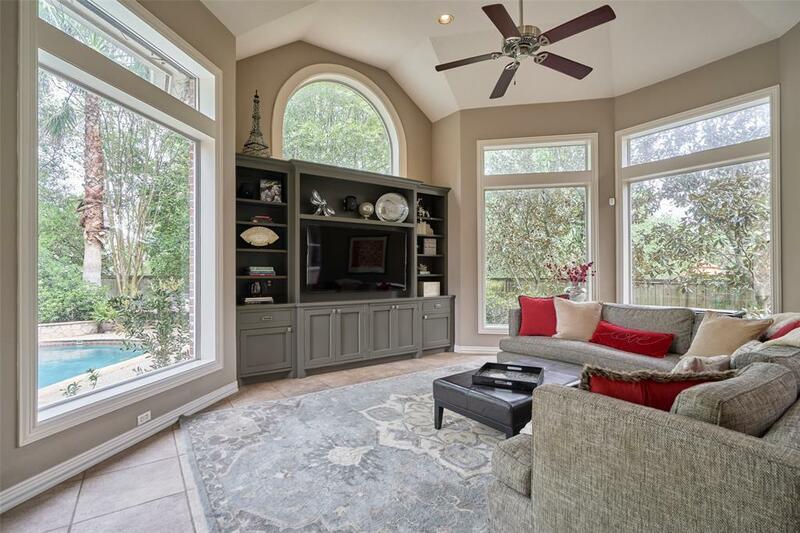 Stunning George Weaver home in the heart of The Woodlands on a private, greenbelt lot. 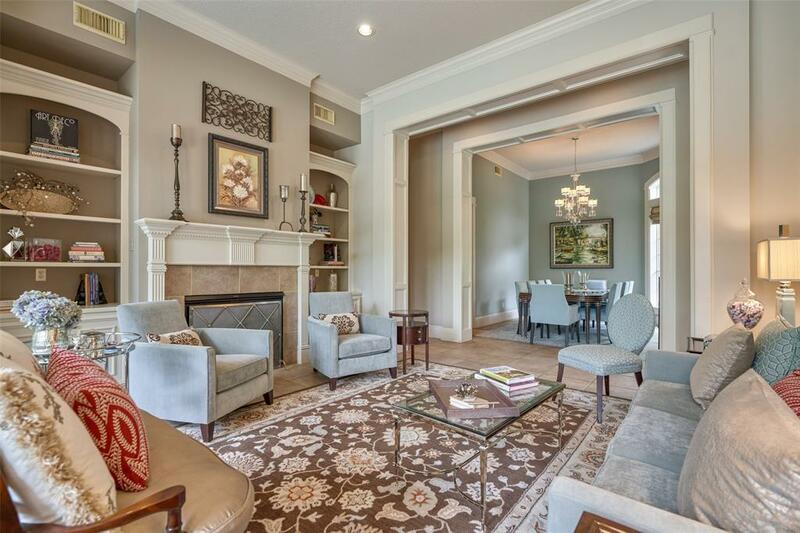 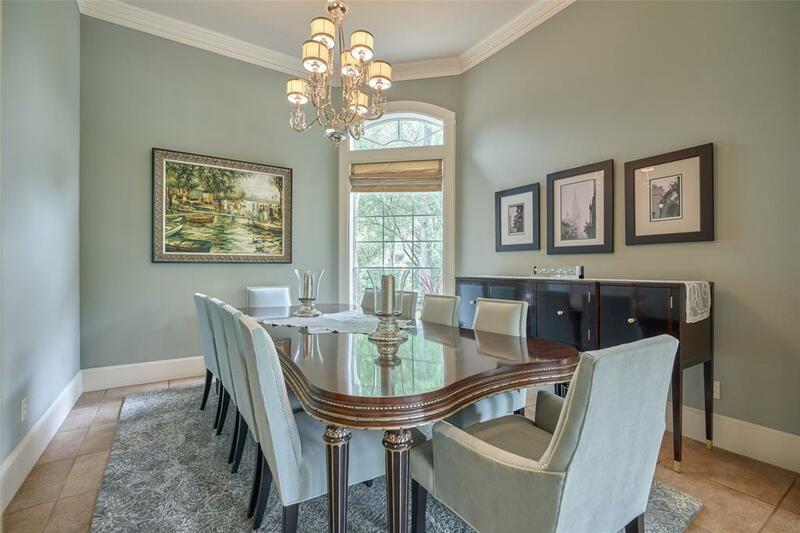 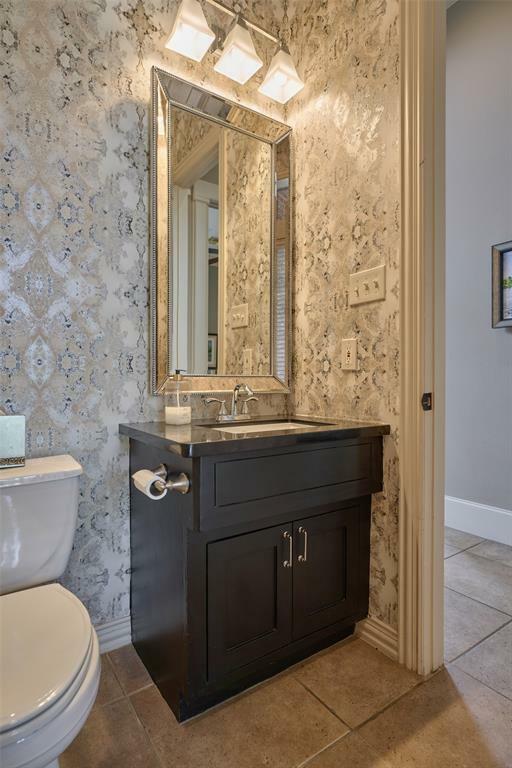 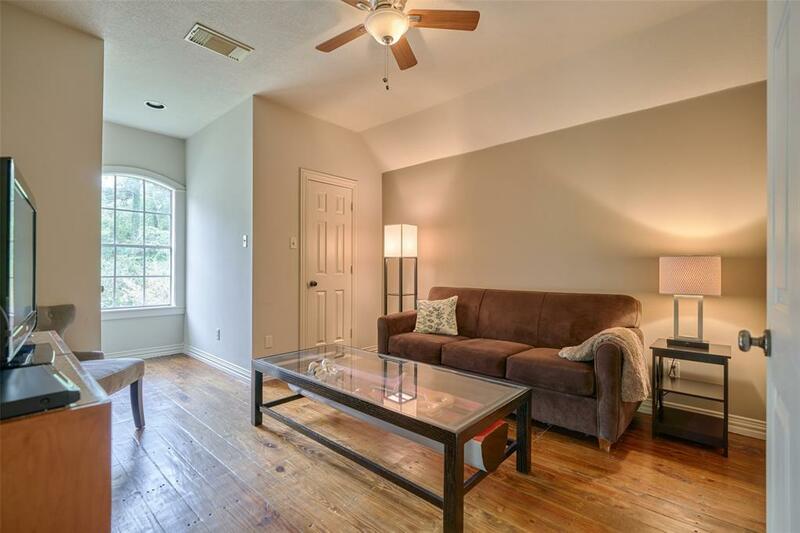 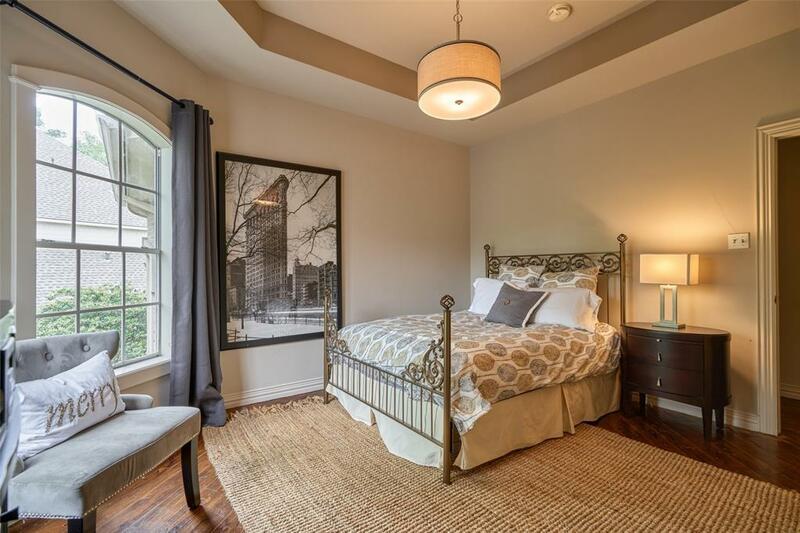 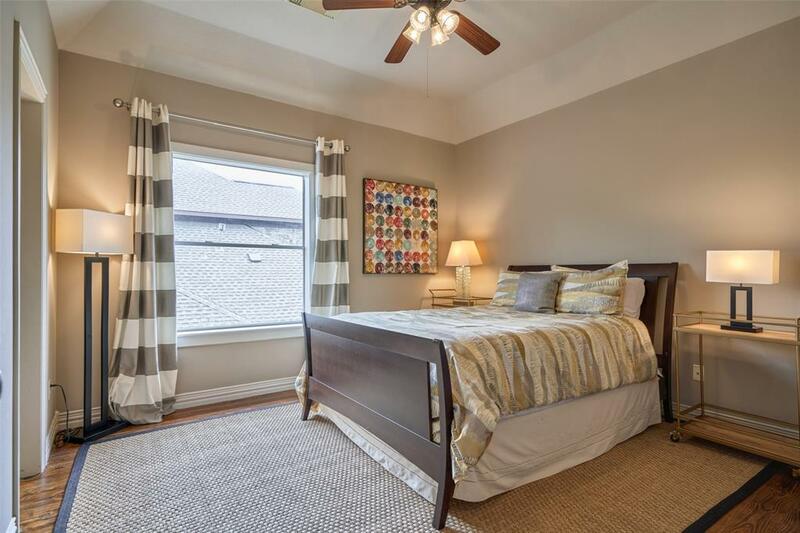 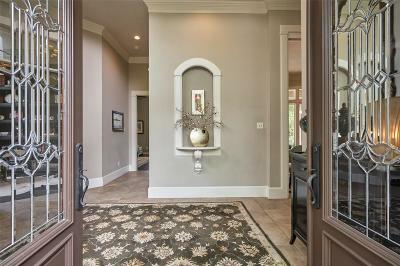 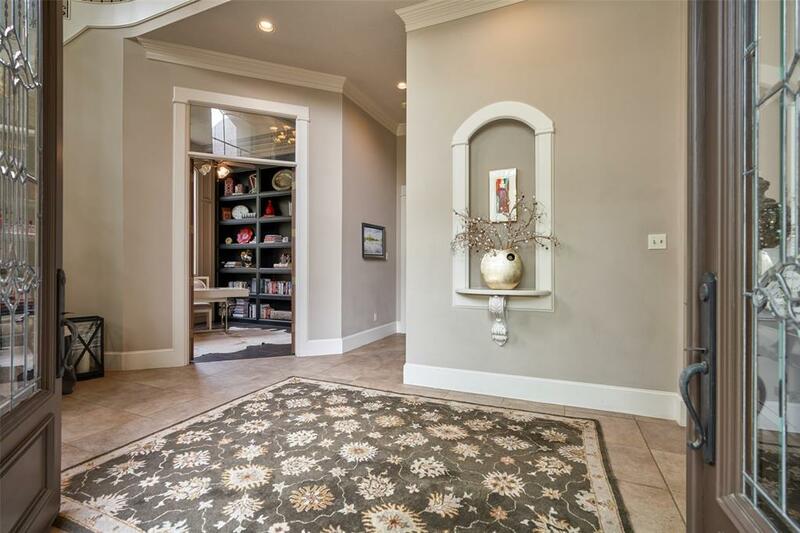 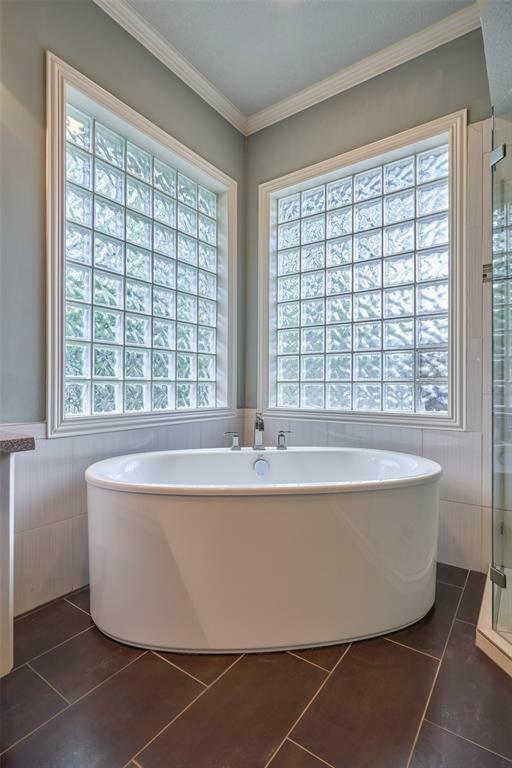 This home has been immaculately remodeled with timeless elegance. 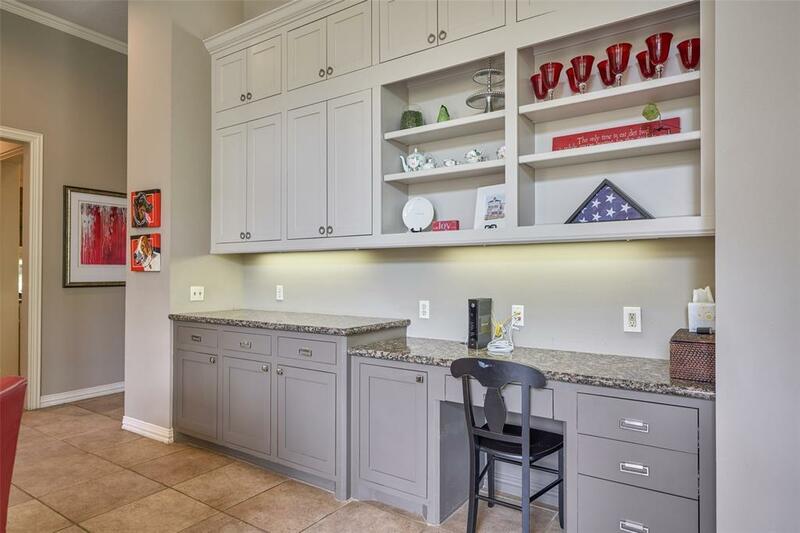 The kitchen features custom ceiling height cabinets and media center, granite countertops, and top flight stainless appliances. 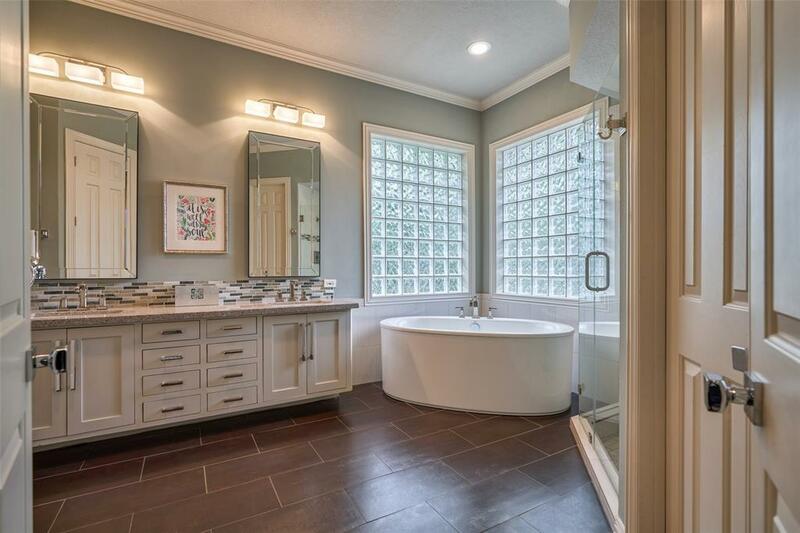 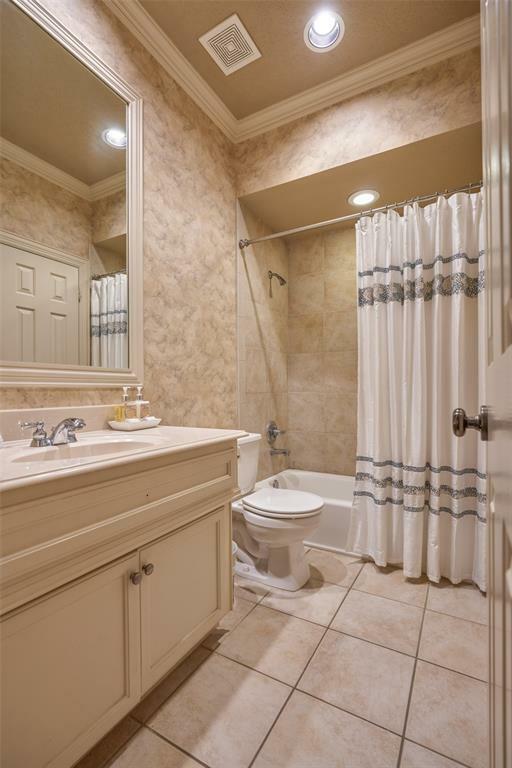 The palatial Master retreat offers a luxurious spa with soaking tub, large shower, and separate his and her closets. 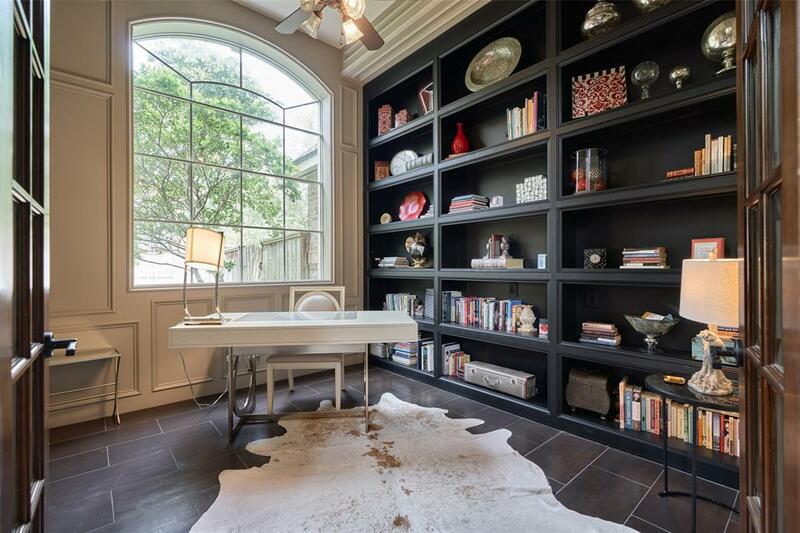 Enjoy the library (also remodeled) off the grand foyer. 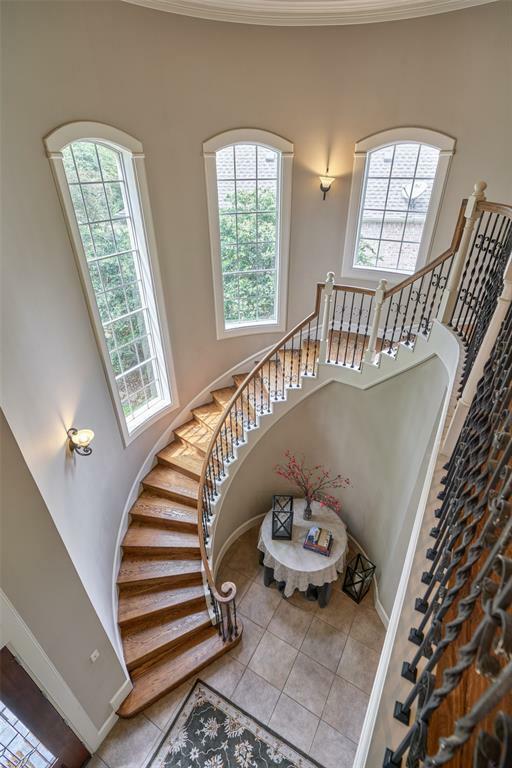 The circular staircase was rebuilt with wood, and refinished heart pine floors run throughout the second floor. 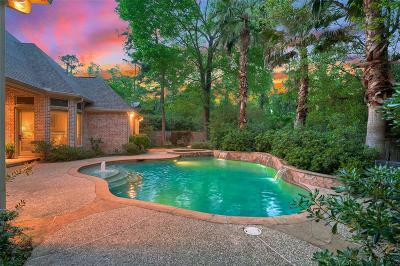 Other updates include a new roof, two new water heaters, new gutters, new in-ground sprinkler system, and new pool equipment and heater. Wired for surround sound sound inside and out. 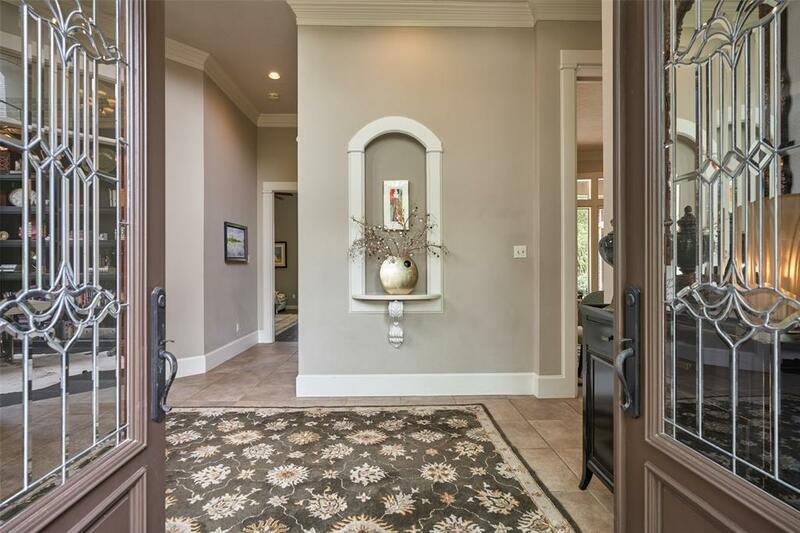 This home has convenient access to miles of hiking & biking trails and is steps away from a spectacular park. 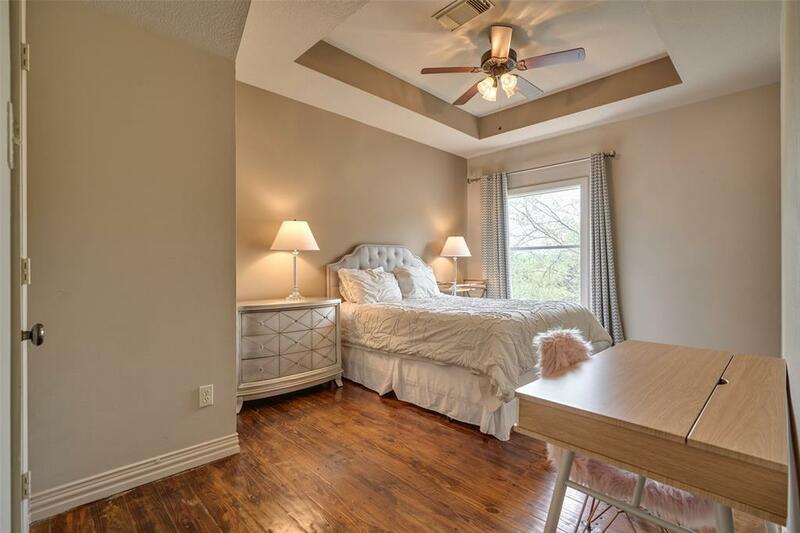 Close to exemplary schools, shopping and restaurants this Turn Key home is Chic & Elegant and an absolute MUST SEE ! 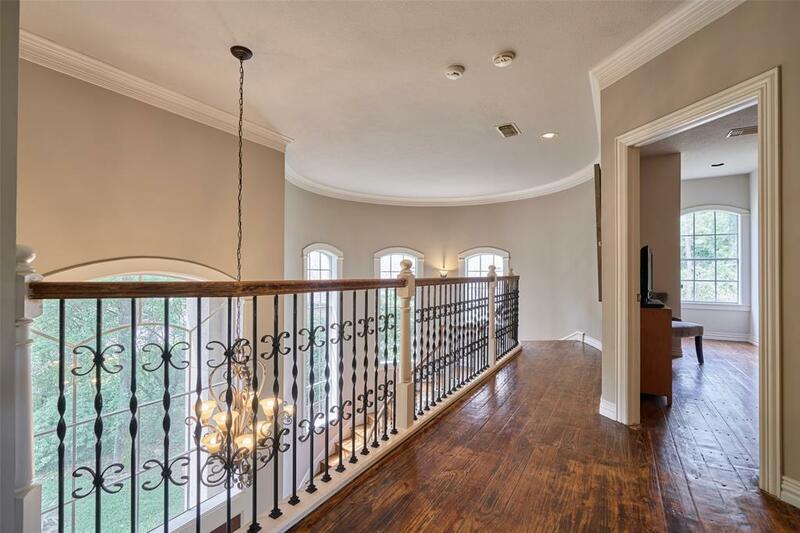 Directions: From I45 Take The Exit For Woodlands Parkway. Turn Right Onto North Forestgate, Left Onto Sterling Ridge Drive, 2nd Left Onto Old Sterling Ridge Circle And First Left Onto Silver Maple Drive, 46 Is The 2nd House On The Left.